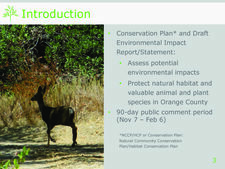 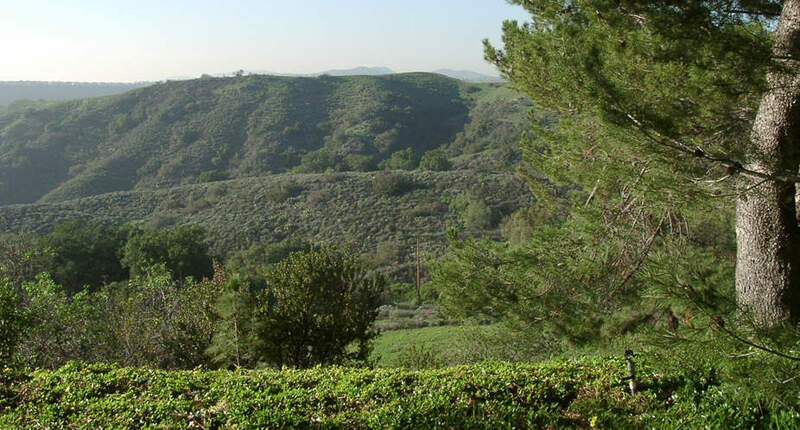 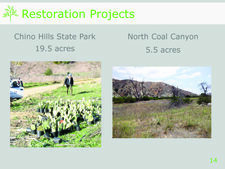 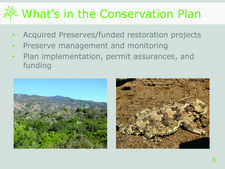 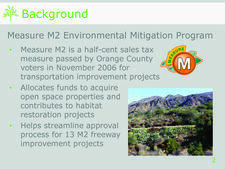 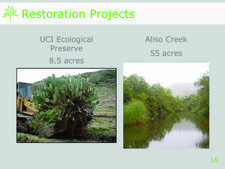 The Saddleback Canyons Conservancy is part of the coalition of environmental groups that supported renewed Measure M, a 1/2 cent sales tax in Orange County. 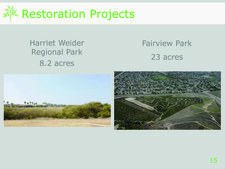 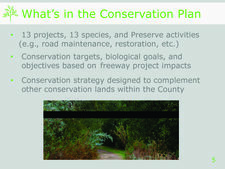 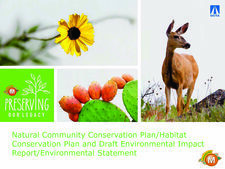 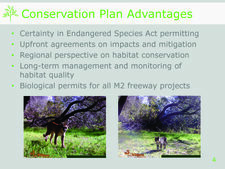 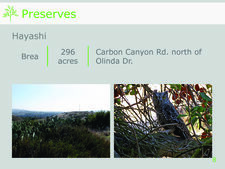 Funds from Measure M have been used to acquire key open space properties rich in biological resources throughout Orange County. 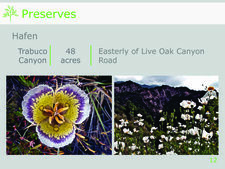 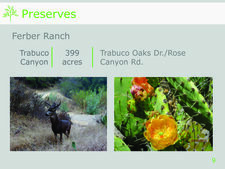 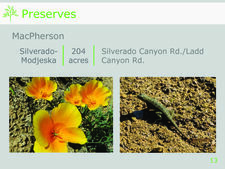 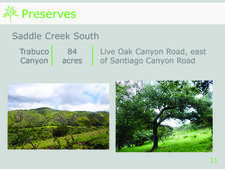 Four of these properties are in Trabuco Canyon (Ferber Ranch, Hafen, O’Neill Oaks, and SaddleCreek South), one is in Silverado Canyon (MacPherson), and the other is in Brea (Hayashi).